Women Rocking Hollywood SDCC 2017 panel with Cinema Siren ROCKED HARD! Women Rocking Hollywood 2017 was Victoria Mahoney, Aurora Guerrero, Tina Mabry, Rosemary Rodriguez, Angela Robinson, Gina Prince-Bythewood, and Kirsten Schaffer. All Hollywood Powerhouses! Such graciousness and talent. It’s incredible to me that at SDCC, in an environment full of famous people and A-listers, I would not trade for anyone within a 5 mile radius, the female directors I spent a day with and featured on the 2nd annual panel of Women Rocking Hollywood. I also can’t imagine most male directors working today being so complimentary and supportive of each other. In fact, Victoria Mahoney said “When one of us rises, we all rise.” That sentiment was reaffirmed and embodied repeatedly by all the panelists. It was an honor to highlight their work and the importance of changing the status quo in Hollywood. If we have more talented women being hired across all the genres of film and television, we will get more diverse art on screens both large and small. We had a full house, in fact, we had many people outside who couldn’t get in to the panel. We hope to have a larger room next year, and will also be posting the panel on YouTube and Amazon for those who want to hear the inspiring, positive, and very articulate commentary from these women. Women Rocking Hollywood was covered by some great outlets both before and after the convention. DO I SOUND LIKE A BROKEN RECORD? Well, something more important is broken, and we have to fix it. We can do it together. We don’t have to support crappy untalented directors, either. Every woman on my panel is exceptional and is well-regarded by critics and film academics, and that is just a small sample of the great talent out there. If you want to see all the “Flip the Script” shorts, go here. They need fans and film lovers to act as support sherpas on their way up the Everest that is patriarchal Hollywood. It’s up to all of us to help them in all the ways we can by following them on twitter, supporting their films, and loudly echoing each other to become one the voice for equality. We will be back next year, and will cover women-centric and female written and directed projects throughout the year, both on Cinema Siren and WomenRockingHollywood.com. Read us, and also other great sites supporting women like Women in Film: LA, and Women and Hollywood. We’ll write more about the experience when we post the video of the panel!! With the beginning of 2017, we have to stay positive about the changes, however slow, that are happening in the film community for women in film. Parity won’t ever happen without agitating for equality and consideration in terms of women film directors and all production artists working below the line. Thank goddess for the work of great groups like Women in Film LA, and the many insiders, both male and female, who believe balance will only benefit the film industry as a whole. In 2016, the issue was put into tighter focus by the press and actors who called attention to the problem. A-listers like Jennifer Lawrence, Meryl Streep, Jennifer Aniston, and Amy Schumer called Hollywood on their nonsense and the public and press listened. There are some new programs and events that are making a difference as well. The Horizon Award, enables the winners, all young female filmmakers at the start of their careers, to attend Sundance. We Can Do It Together, a new nonprofit production company that aims to produce films and TV that empowers women, has Jessica Chastain, Queen Latifah, Catherine Hardwicke, and Juliette Binoche on their team. 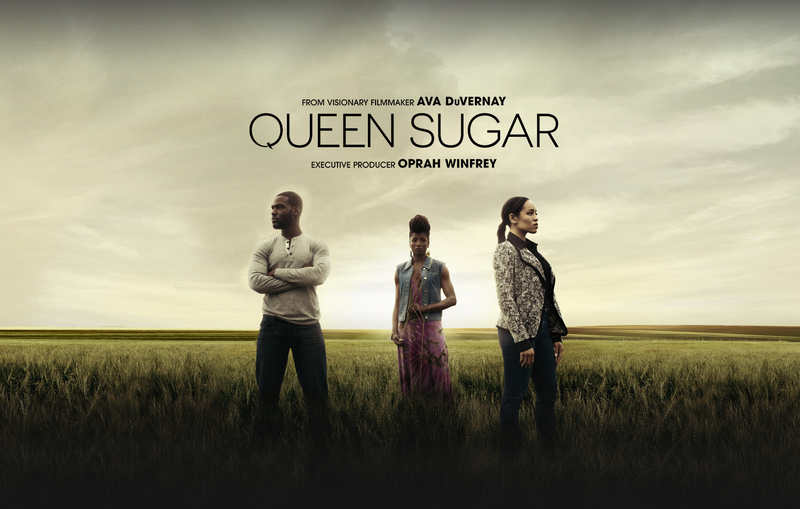 Array, which was started by piping hot director Ava DuVernay in 2010, focuses on creating and promoting films created and featuring people of color and women. Those are just a few companies that got attention last year. 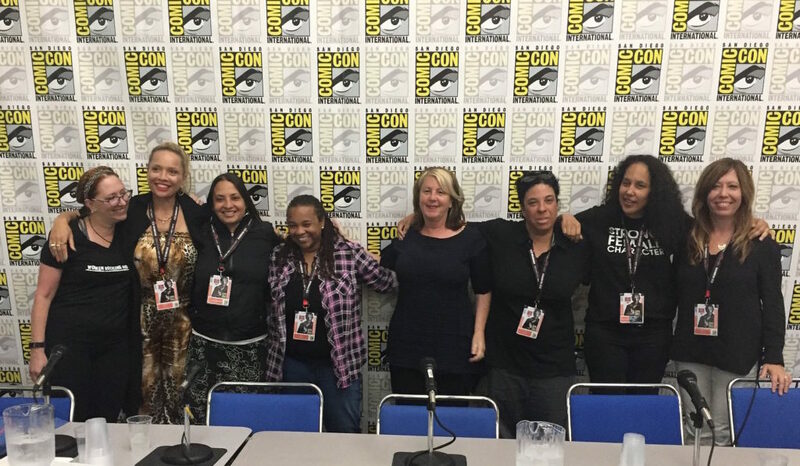 Cinema Siren contributed our own small part by instituting and moderating a panel at San Diego Comic-Con called Women Rocking Hollywood. It was a great success at the time, and continues to get attention with the recording, which anyone can see on YouTube. We hope to get a great panel together this year as well, to build momentum. It’s very important to keep interest and concern high, since we are entering into a political climate not at all conducive to women’s equality. Although it’s true that there weren’t a lot of blockbuster tentpole movies directed by women, there were some great female-helmed films released in 2016. Here is a list of my favorites, and those interested in supporting the future of women in film should seek them out. Kusama has a great ability to work in a variety of genres with insight and skill. Here she crafts a taut psychological thriller about dinner guests at a party in the Hollywood Hills that gets creepier and creepier as paranoia and threats both real and imagined slowly permeate and implode on themselves. It stars Michiel Huisman (of Game of Thrones) and is both incredibly tense and engrossing. Two actresses with varying degrees of success in the film industry go on vacation together, only to pretty much lose themselves and their sanity. It’s beautifully filmed and takes place around Big Sur. It’s also a telling tale about the fragility of self worth and societal expectations of women. Ironically, co-stars Mackenzie Davis and Caitlin FitzGerald climb higher in the hierarchy of Hollywood by showing their considerable talents in their roles. Two women that bring much charisma to the screen, Susan Sarandon and Rose Byrne, star as mother and daughter in what appears to be a fluffy drama with blend of charm and a surprising poignancy that will appeal to and entertain a wide audience. There’s nothing wrong with a little sweetness, and Scafaria delivers that as well as a story about grief, commitment, understanding, and the complicated nature of the parent/child relationship. Don’t mess with this cast, which includes heavyweights Kristen Stewart, Michelle Williams, Laura Dern, Jared Harris, and James Le Gros. 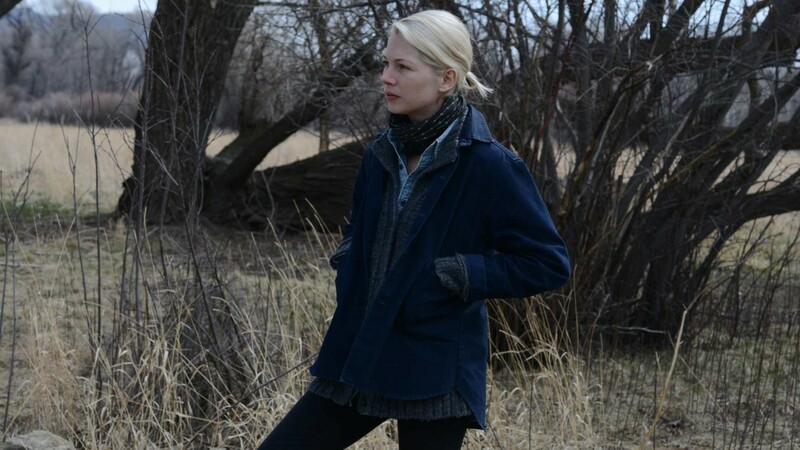 The lives of three small-town women intersect in this stripped-down, subtle, quiet film. The authenticity and truth of it is stunning, with loneliness and loss taking center stage. The photography is gorgeous, but this movie requires patience and an appreciation of the slow reveal. It’s pretty much the antithesis of those tentpole action-heavy superhero movies. Go for the fine acting and subtlety, which is rare in most things, especially film. Wonderful performances by Lupita Nyong’o and David Oyelowo add to that of newcomber Madina Nalwanga, who was a new discovery. Mira Nair is known for the beauty of her films, and this one is no exception. About a young girl who goes from selling corn on the streets of Uganda to being an international chess champion, and it’s based on a true story! It also stars many women and men of color, and was filmed in a part of the world that benefitted significantly from the filming. Nair has lived in Uganda for over 16 years and has a film school there, so she was the perfect person to bring the story to life! The best and coolest thing about this movie is how it pays homage to the technicolor thrillers and horror films of the 1960s. Don’t be lulled into thinking that’s all to enjoy, though! Its powerful feminism and fun, it’s celebration of our universal desire to be loved, and highly stylized visuals makes this movie not just a keeper, but a movie you’ll watch for years to come. Anything with Isabelle Huppert is worth seeing, but THINGS TO COME, or in French, ‘L’AVENIR’, is a particularly strong representation of her talent and magnetism onscreen. Huppert plays a philosophy teacher in Paris who has to weather a marriage falling apart, a demanding narcissistic mother, and an uncertain career. She chooses confrontation and reinvention, and she does so in excruciating and fascinating ways, complete with awkward encounters, blowups, and forced introspection. It’s good precisely because every adult can somehow relate. Ade’s ode to a decidedly off-kilter father/daughter relationship makes for a strange and endearing little movie. Winfred has seen his work-obsessed adult daughter Ines less and less. He decides to insinuate himself into her life by doing practical jokes and repeatedly showing up where she doesn’t want him. Ultimately he pushes his practical joker personality to the hilt and invents the alto ego of Toni Erdmann, a tacky, bucktoothed life coach. Things get weirder and quirkier from there. It’s about disconnection and coming together, letting go, and opening your heart. It’s weird and wonderful. Do you sense a theme? That female writer-directors are creating beautiful work worthy of recognition? If someone else isn’t giving you a chance, you create it for yourself. This is a theme to which most women can relate. 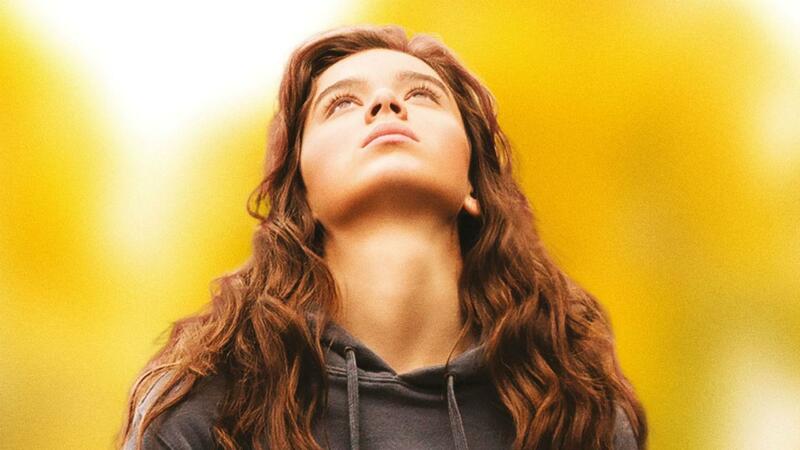 THE EDGE OF SEVENTEEN is a coming-of-age movie starring the wonderful Hailee Steinfeld as about how unpleasant high school still is and the pain and fear of losing your best friend to her becoming your brother’s girlfriend. There’s plenty of moments of finger-splaying embarrassment wherein you’ll scream at the screen, but you’ll be laughing the whole time, too. 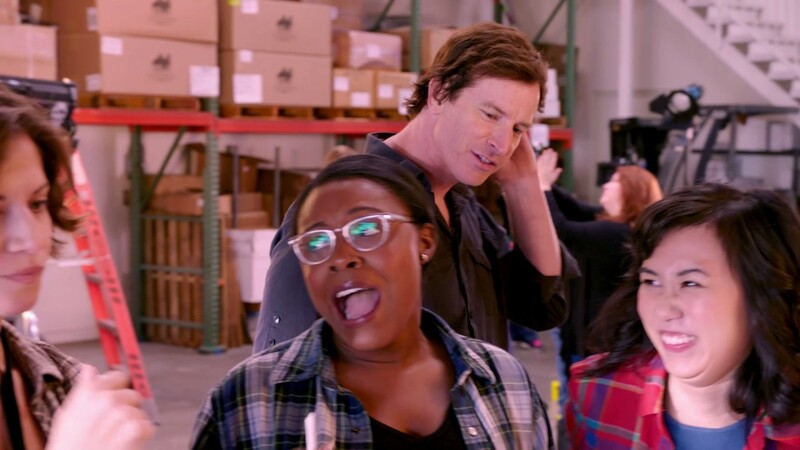 There are lots of moments of bittersweet poignancy, and a super-sweet super-hot guy she more or less ignores that makes you want to poke her in the eye, but you’ll fall in love with her and wish her well. Kyra Sedgwick and Woody Harrelson co-star and add, as usual, to the greatness of this flick. It’s a SIXTEEN CANDLES for the new millennium, and it’s from a first time feature film director. GIVE THIS DIRECTOR A HUGE-BUDGETED MOVIE, FOR GODDESS’ SAKE! 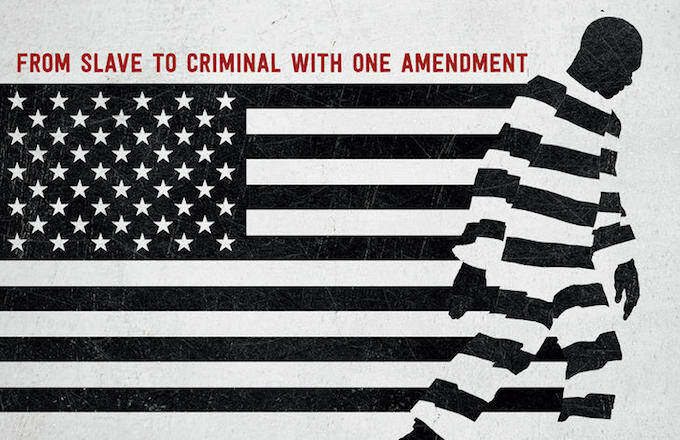 As enlightening and motivating as it is depressing, DuVernay’s documentary about the connection between the prison system and the history of racial inequality and oppression in this country is entirely engrossing. For all those who yearn to be informed about life and experience in the US, it is both eye-opening and horrifying. One in three young black men are expected to go to jail or prison in their lifetime. Is that statistic representative of the behaviors in our society or is there something more going on? DuVernay lays out evidence and facts that will change the way you see the justice and prison systems. You must see this movie. There are lots of other great movies that just didn’t make my cut, but are wonderful, like Rebecca Miller’s MAGGIE’S PLAN and Meera Manon’s EQUITY, both of which should be lauded at the very least for featuring women over 40 in complicated, well developed major roles. Also, Barbara Kopple’s documentary MISS SHARON JONES is a lovely, well-crafted valentine to an inspiring musician who broke all sorts of barriers for women of color over 40. You wouldn’t think we would still need to announce all the episodes of a show would be directed by women, but, indeed, DuVernay made a big press splash by doing so. Rightly so, she believes we have to right the skewed numbers of men vs women directors, so she had some very talented women work on the show, which stars TRUE BLOOD’s Rutina Wesley heading a cast made up nearly completely by people of color. The fact that it’s really good, the acting is superb, and the storylines are compelling, suggests (as we all already know) that gender has nothing to do with the quality of a show or film. Delightful in the wake of the release of this first season, that the makers of JESSICA JONES announced all episodes in the second season of that show would be directed by women as well. 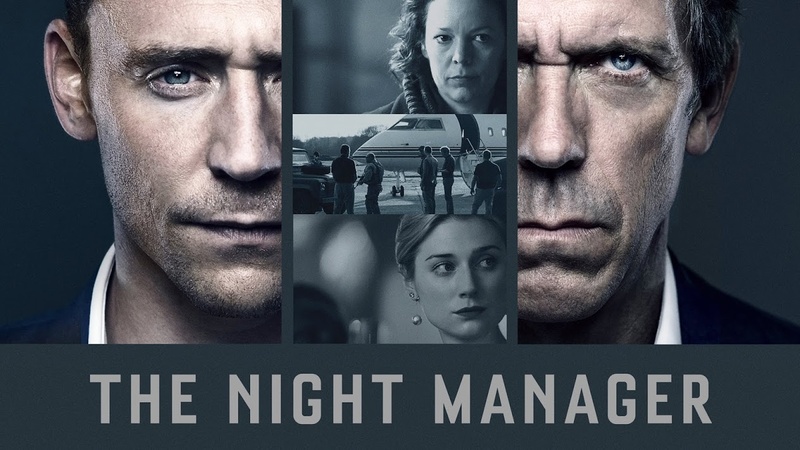 Based on writing by John le Carre, THE NIGHT MANAGER is an exciting spy story about an ex-soldier played by Tom Hiddleston who infiltrates a dangerous crime ring headed by a terrifying kingpin as portrayed by actor Hugh Laurie. Who says a woman couldn’t direct the next outing for James Bond? Actually, no one has even considered it, but this great work by Susanne Bier has thrown her hat in the ring. You’d never know it was a female at the helm, and you know why? Yes, of course you know why. Hey, Hollywood: Start hiring more women to direct mainstream, studio movies, just like you’ve done with men who have only made one $100,000 budgeted movie (Gareth Edwards before GODZILLA) or have never even directed, but only written films (Seth Grahame-Smith, who was slated to direct THE FLASH and subsequently replaced)…In the meantime, we’ll celebrate, talk about, and promote the movies being created by the incredibly talented filmmakers out there who just happen to be women. Let’s hope 2017 sees some great deals made for women in film, and let’s get behind them in support!